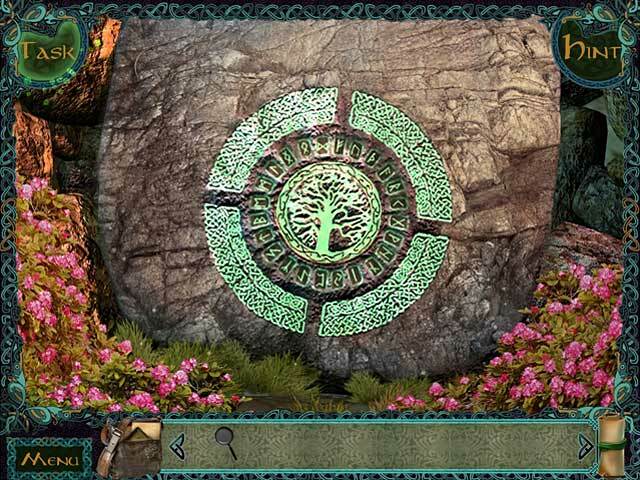 Step into the world of Celtic folklore, where myth becomes reality and legends come to life in Celtic Lore: Sidhe Hills!Explore the word of Celtic myths!You always thought that the Fair Folk were just a myth: Leprechauns aren't real, there's no gold at the end of the rainbow, and there's nothing inside those heather-covered hills but heaps of dirt. 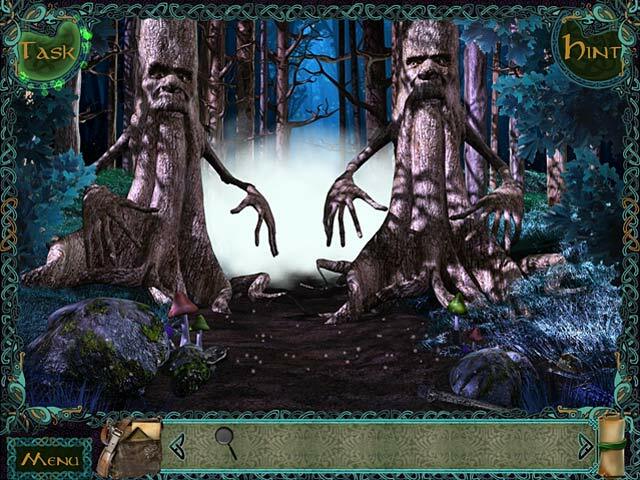 But when your brother vanishes into thin air on Samhain night, you start to have your doubts. 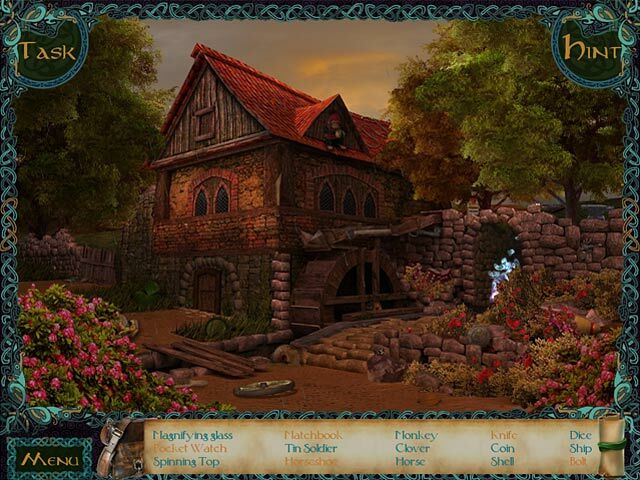 All signs point to a magical realm contained deep within the hills themselves! 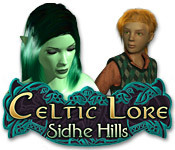 Discover the hidden world of the Aos Sidhe in Celtic Lore: Sidhe Hills!